It looks like adidas NMD Day is coming on the heels of Nike’s annual celebration of visible air. While adidas tried to spoil Air Max Day 2017 by releasing an insane amount of some of your favorite NMD and Ultra Boost colorways the day before March 26th, it didn’t stop the Nike VaporMax from having a successful launch. 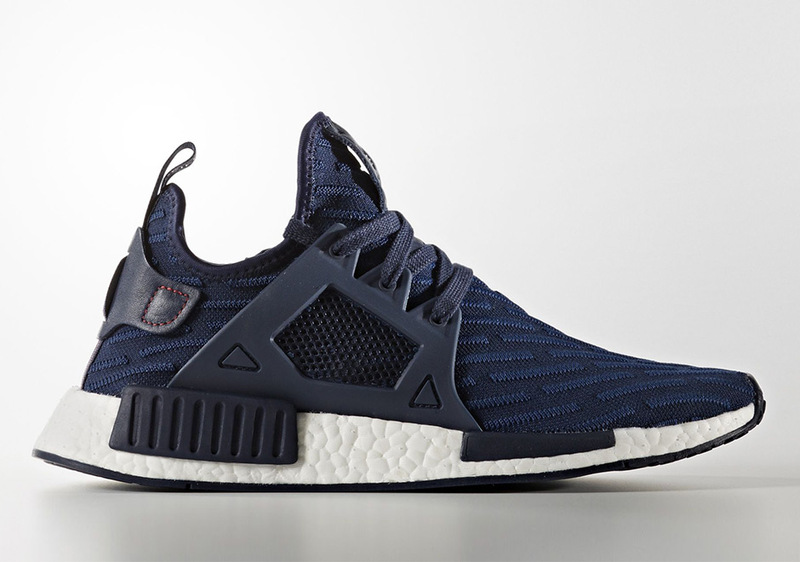 We definitely love the renewed rivalry between the three stripes and the Swoosh, so why not give the adidas NMD its own day to shine given worldwide love for the sleek lifestyle pair? 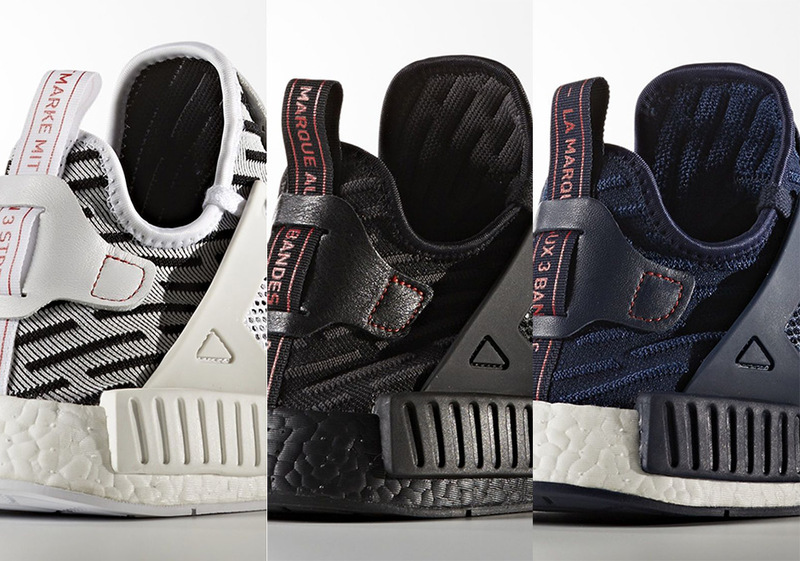 The adidas NMD R2 is set to release in 7+ colorways on Thursday, April 6th and now three more colorways of the adidas NMD XR1 will hit retailers on that same day. 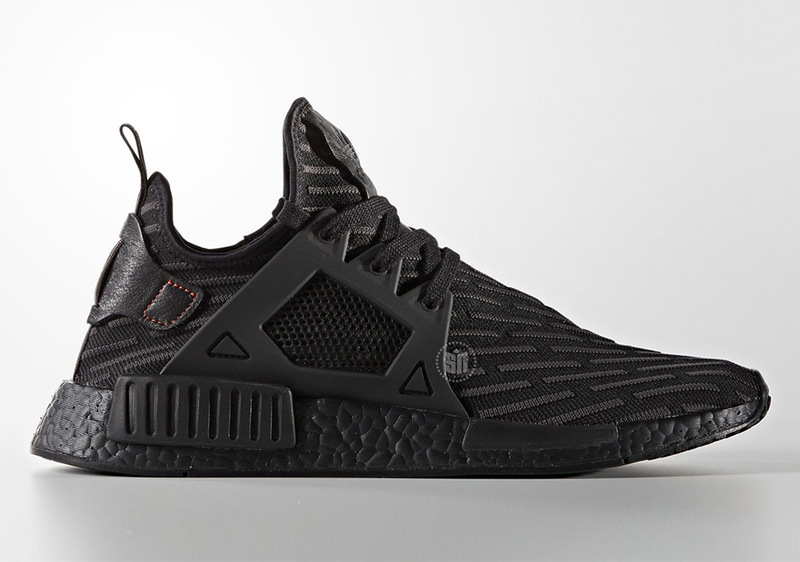 These aren’t your standard NMD XR1 pairs though, as that updated Primeknit woven upper seen on the NMD R2 translates perfectly over to this trio, with bold new stitching adding some texture to the monochromatic offerings. 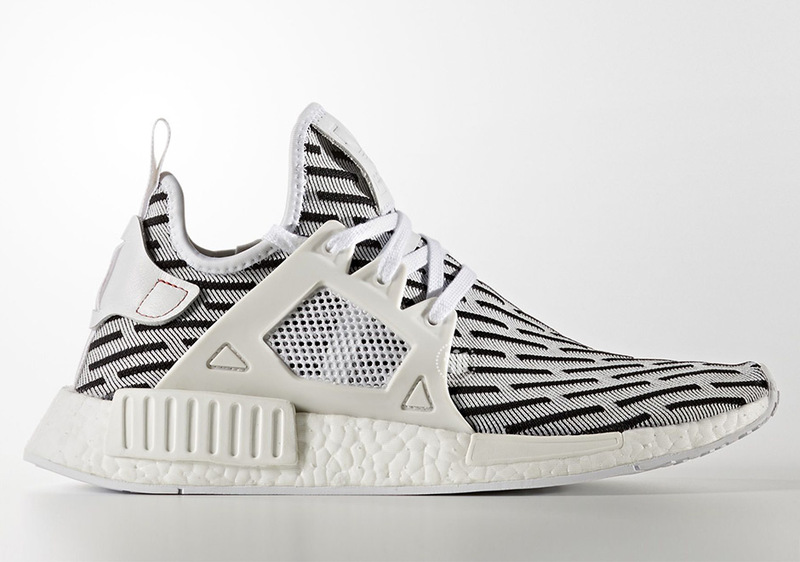 Included in the lineup is that adidas NMD XR1 “Zebra” offering, perfect for everyone who missed out on a chance to grab the Zebra Yeezys, a Triple Black NMD XR1, and a Dark Navy option. Check out more detailed shots below and be sure to head to our Release Dates page for an updated look at all of the coming adidas NMD releases for April 6th.